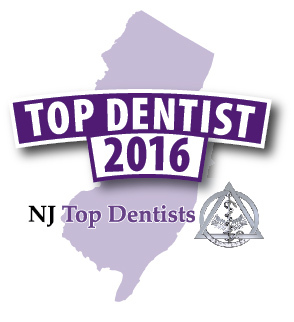 Our dental practice has two offices both conveniently located in beautiful Monmouth County. 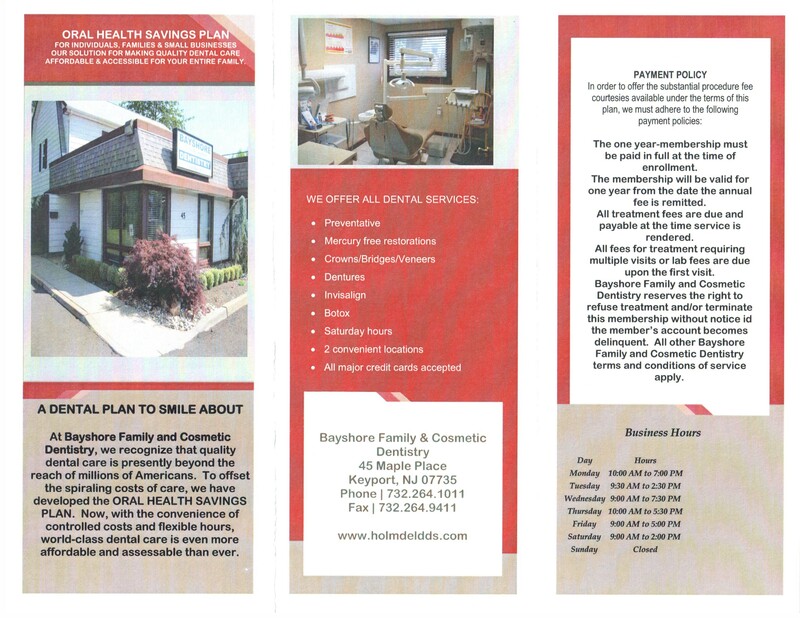 We have two offices conveniently located in Holmdel and Keyport. Our practice is committed to providing the highest level of dental care, with a variety of services including general dentistry, cosmetic dental procedures, orthodontics, implants, veneers, composite and porcelain fillings, crowns, bridges, and teeth cleaning and whitening. We treat and welcome patients of all ages. We are a Mercury Free Dentistry! We focus on establishing a caring relationship with each patient so we can individualize treatment according to their personal needs. Our highly skilled team of professional and personable individuals is here to meet your needs with maximum comfort, skill and experience. From your very first visit to Drs. Ahlert and Regan’s office, it will be clear, we are genuinely concerned about both your dental appearance health. We’ll educate you about preventive dentistry and thoroughly discuss any treatment options you may need. In addition, Drs. 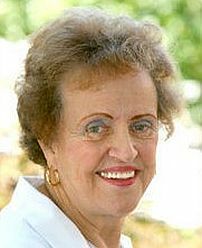 Ahlert and Regan have extensive experience working with children and seniors. Our patience and calm demeanor set the tone for the practice to ensure all feel comfortable and confident. 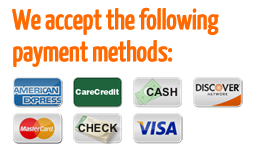 Every member of your family will find dental care services tailored to their needs. 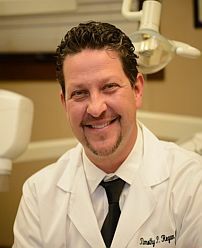 If you’re looking for a local Holmdel dentist, consider the offices of Dr. Timothy P. Regan Family and Cosmetic Dentistry. We cover all the bases and explore all medical and cosmetic procedures in order to provide superior quality dental healthcare for your entire family. Today, the best dentists are those who provide a wide range of services for maintaining dental health as well as cosmetic procedures to create beautiful and confident smiles. We help you and your family achieve this with regular dental cleanings and consultations about healthy dental habits. We also advise you on cosmetic procedures in teeth straightening, teeth whitening, and various types of surgery. With a dedicated team of dentists, dental hygienists, and administrators, we provide a comfortable and professional environment for our patients. 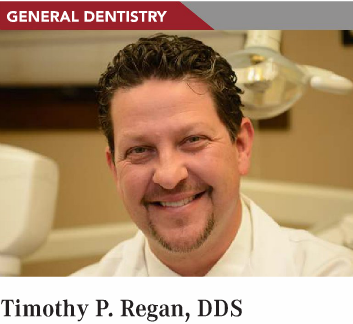 For a local dental health office to cover all of your needs, our local offices – with Dr. Timothy P. Regan Family and Cosmetic Dentistry – can provide the variety of services with the highest quality care to maintain the health and beauty of you and your loved ones’ smiles. 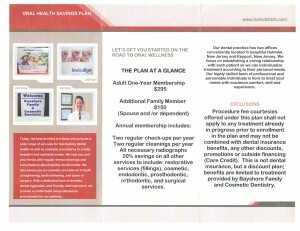 Call today to make an appointment for you or a member of your family. 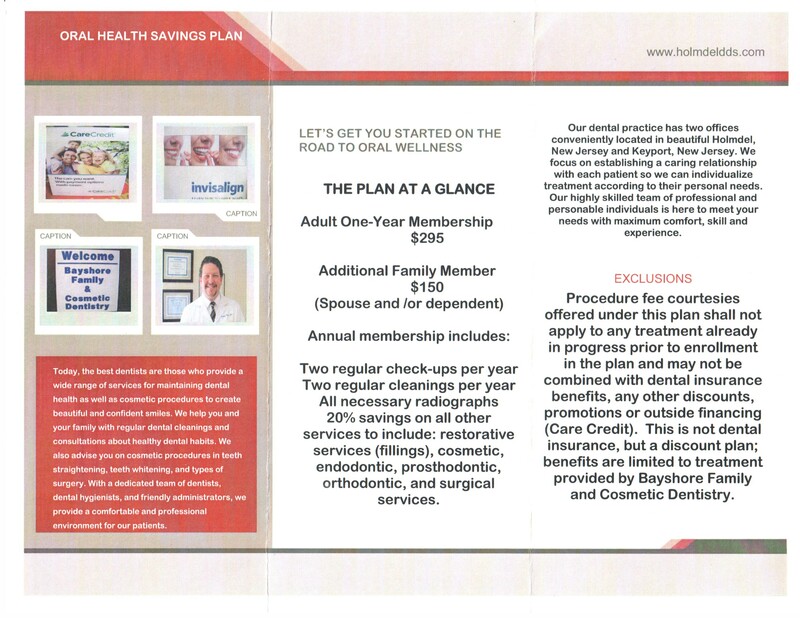 Ask us about our specials, including New Patients, Botox, Whitening and Invisalign procedures! Invisalign – Botox – Bleaching Kits and More! 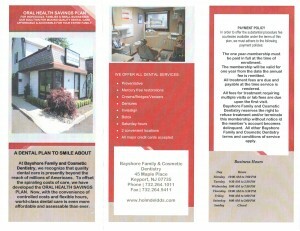 Two Convenient Locations in Holmdel and Keyport! 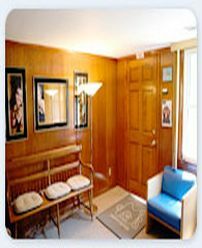 During your visit you will be able to relax in our comfortable waiting room. We have reading material and other informative brochures you can browse. Don't worry the wait will not be long until the Doctor is ready for you!